There are many risks that come with the implementation of security using Secure Sockets Layer (SSL) or Transport Layer Security (TLS) protocol. Attacks can be formulated against the SSL/TLS protocol, the protocol may have been designed improperly by the server vendor, the certification authority (CA) could be attacked or you may implement SSL/TLS improperly on your server. 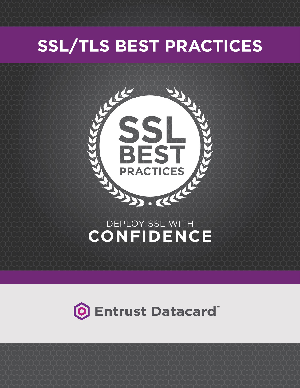 This white paper explores the details all of the areas that should be deployed properly and regularly monitored and maintained when deploying SSL/TLS.